The holiday season- season for holiday parties is upon us, rife with invitations reading “festive attire requested”. One often reaches for the most red, most green or most sequined thing in the closet at this behest. While I am as staunch as proponent of the bold donning of colour as the next equator-hailing girl, I propose an alternate approach to the festive season dressing dilemma: All White! 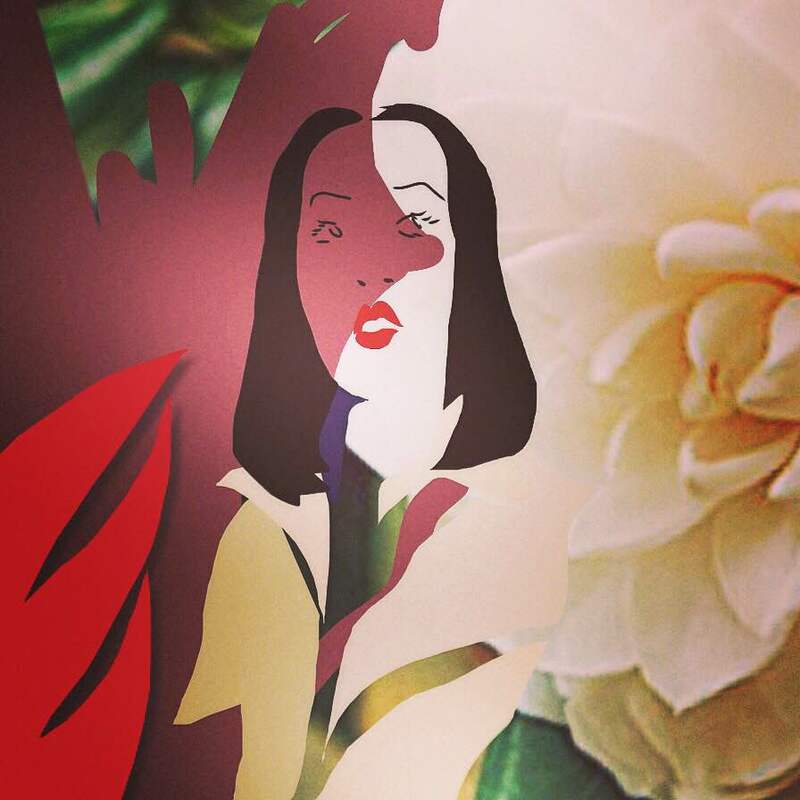 Let’s face it, the concept is not revolutionary and yet so many do shy away from this non-chromatic monochrome. Franky, the non-colour combination opens the door to run wild with so many other aspects of an outfit; stripping away colour gives you sartorial carte blanche, as it were. Winter white is perfect for the holidays– it’s merry and bright. While mildly subversive (all the “white after Labour Day”codswallop; pish posh, tis the season for daring! ), the subtlety of the hue is a welcome change of pace from the regular holiday regalia roundup. Paradoxically, the decision to wear it from head-to-toe evinces the absence of fear of clumsy spilling, a trait that, I have heard, is quite enviable. 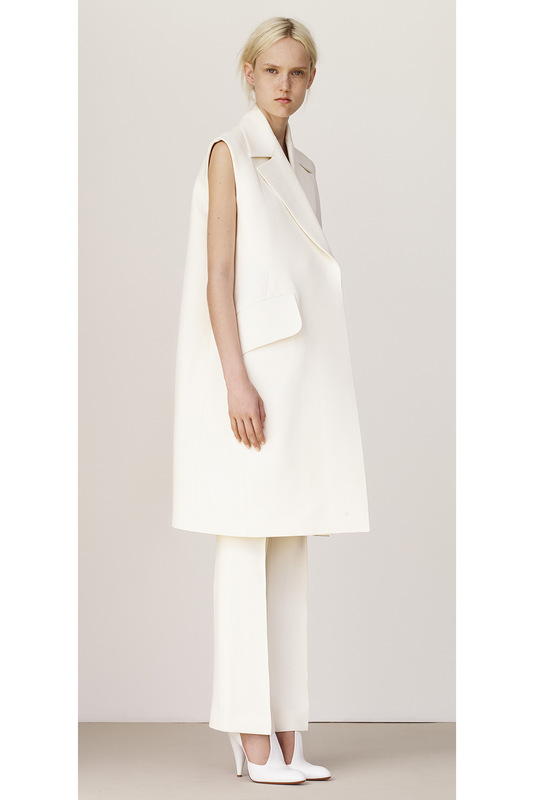 Céline’s Resort 2015 collection featured sundry samplings of crisp whites pitted against even sharper whites. 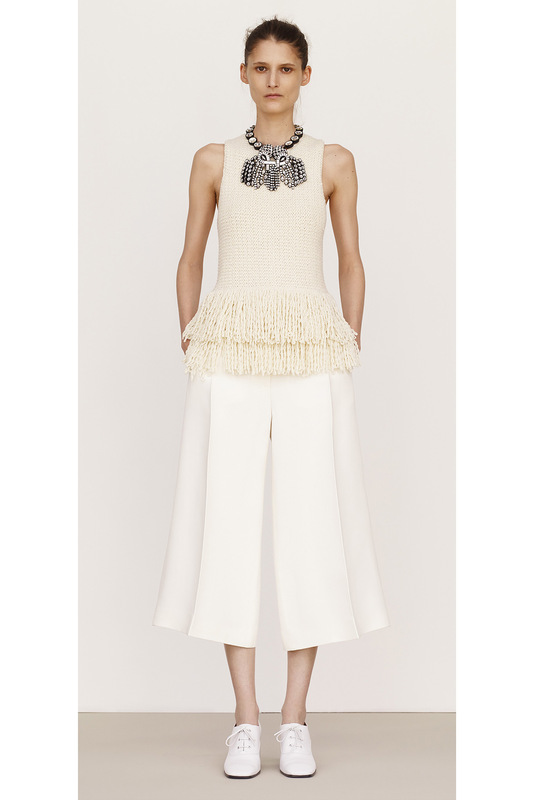 These pieces are a text book example how much white allows the structure of an outfit to shine above all else. Mixing shades of white takes the structure play up a notch. 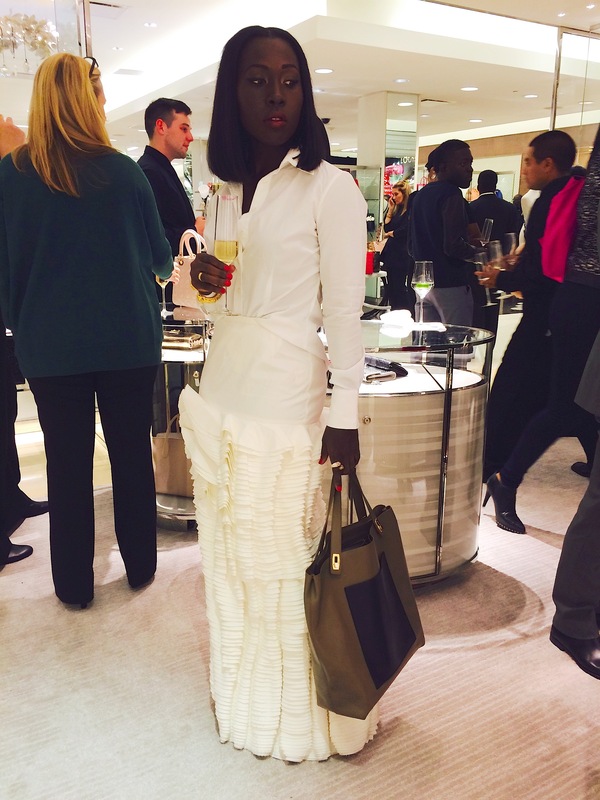 The colour white itself, at least in the fashion sense, can be liberally defined. 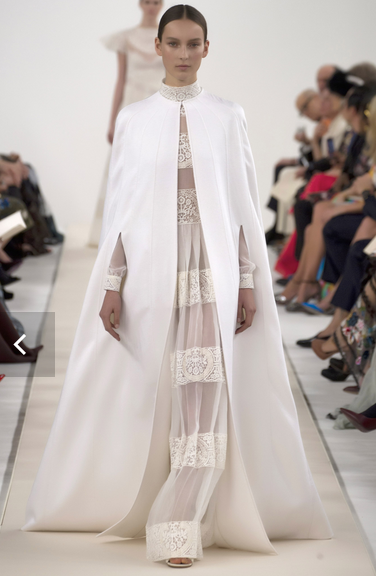 Valentino presented an Haute Couture defilé at New York’s former Whitney Museum of Modern Art last week in celebration of the opening of the maison’s largest flagship store. The collection, designed by the maestri at the helm of the house, Maria Grazia Chiuri and Pierpaolo Piccioli, alludes to The Last Emperor’s ’60s-era collections at Firenze’s Sala Bianca and the Sfilata Bianca in Roma. 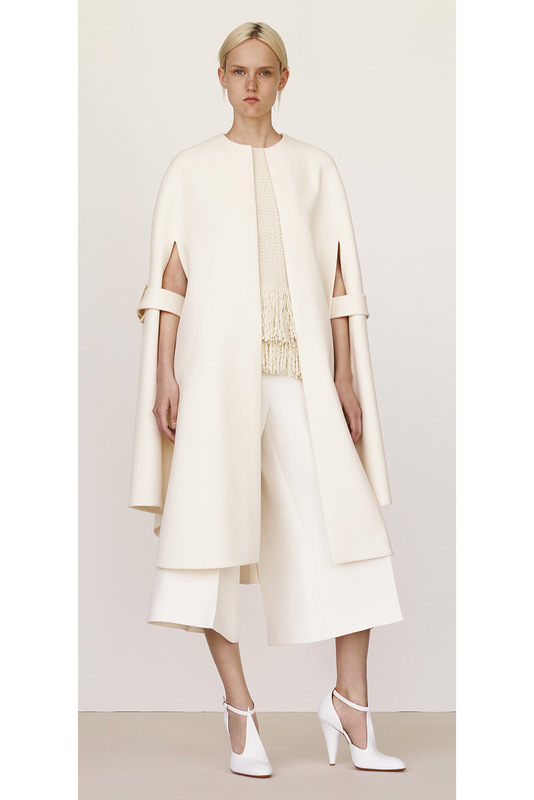 The shades of white shown and paired ranged from powder power jackets to silvery and sand-toned dresses. December 10th’s presentation was perfection. 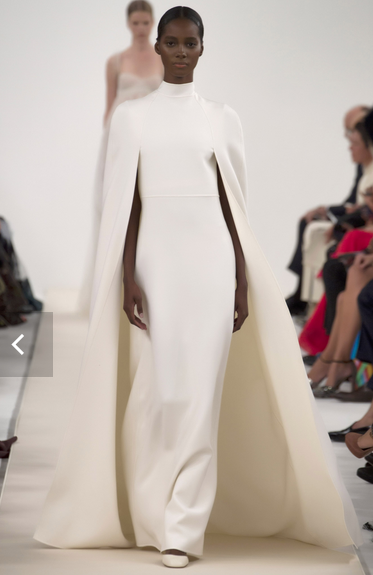 Diaphanous robes floated on model just as effortlessly as they did across the stage and were chased down the runway by ice-cold lines of such sweet sweet severity. The wintry palette was warmed by the soft intricacy of lace and the brazen femininity of tulle. This show was truly an “always within never”: a bouleversant stream of immense beauty en blanche. 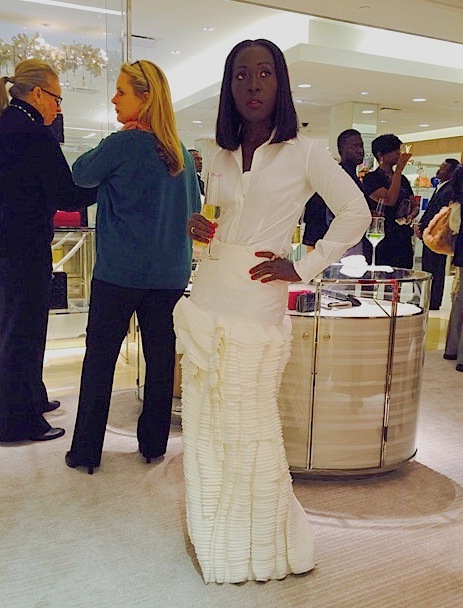 A few weeks before the Valentino affair in white, I played with my own all white look for the re-opening of Atlanta’s Dior Boutique at Saks. 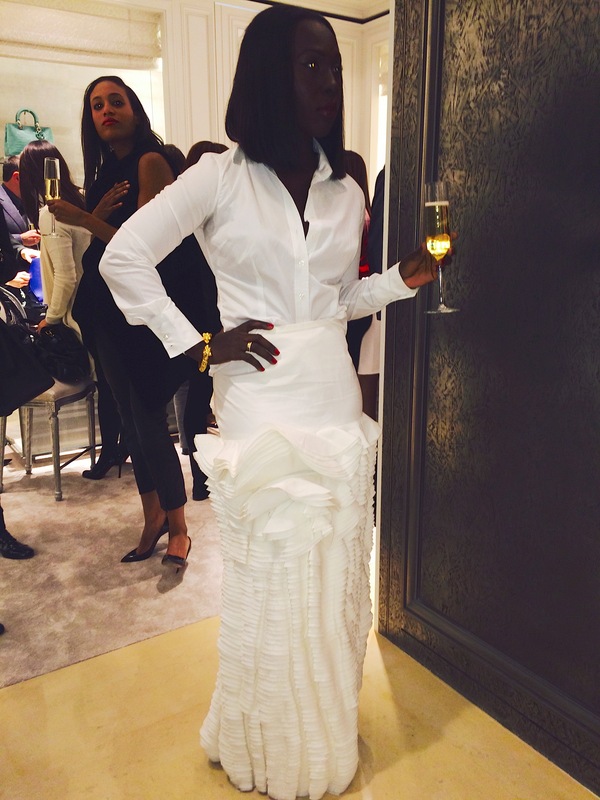 I picked an off-white skirt from Eddie Animian’s recent capsule collection for H&M. 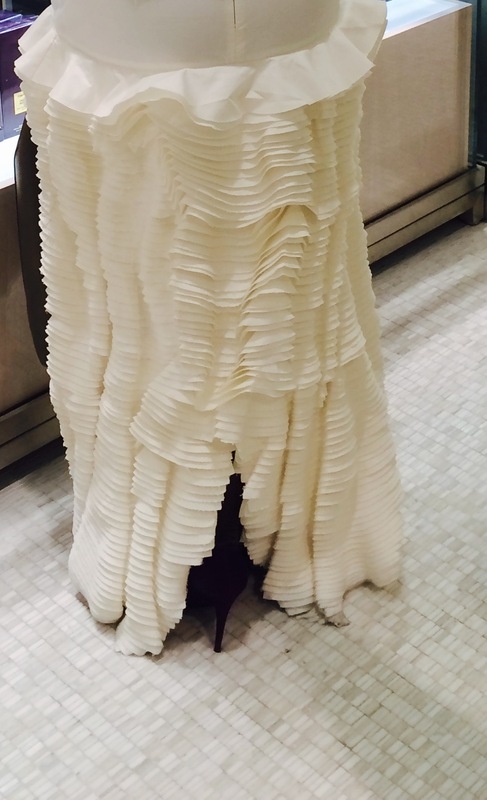 The skirt is quite heavy: heavy on detailing and no meringue in weight either. In fact, I am not sure I would have been drawn to this skirt in any other colour. To offset and, concurrently, highlight the skirt’s detail and femininity, I slapped on a simple white button-down shirt– with such a loud-mouthed piece as this skirt, I might as well let it do all the talking! She white the house down. WHITE THE HOUSE DOWN.